Biviano Direct is a family owned and operated fresh produce wholesaler with over 40 years experience. We trade nearly 365 days of the year, including most public holidays! Felicia and Giacomo (Jack) Biviano founded the family business in 1968 by opening a small retail outlet in Fairfield catering to local residents. As the population grew in Melbourne, so did the business and the Bivianos sought the opportunity to expand into wholesale. Biviano Direct, in conjunction with Biviano & Sons Fruit Shop and Domenic’s Quality Butcher, offers a vast range of products essential for all hospitality enterprises. 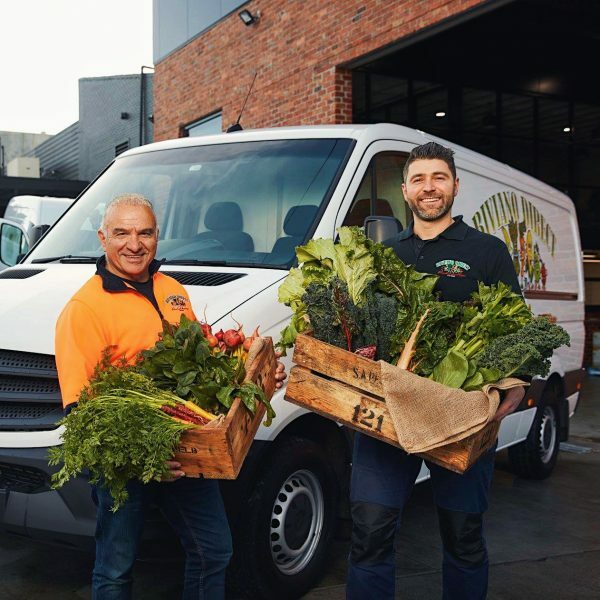 Our wholesale operations are located in Thornbury with a fleet of vehicles to source and deliver produce to Melbourne CBD and surrounding regions. Today the Biviano family and their staff continue to be passionate and committed to servicing Melburnians through three generations of networking, experience and knowledge. The Biviano family is well known within the Melbourne market scene, our long standing relationships give us an advantage and the ability to provide the best variety, quantity and quality of produce all year round. Our family and business has grown up in Melbourne and we look forward to continuing to work and build relationships within the Hospitality community.